Locals Keith and Rita Phillips have lived in the Hinchinbrook region for over 40 years. 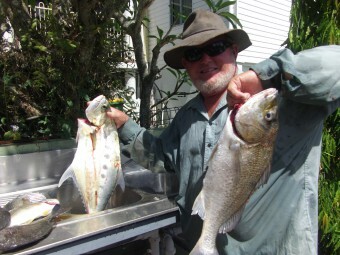 Keith is a keen fisherman and loves to share his passion for the region. He knows all the local fishing spots to land you a barra and a mud crab. Hinchinbrook Views is the perfect setting for those wanting a family holiday, fishing trip or a local base to explore the region. 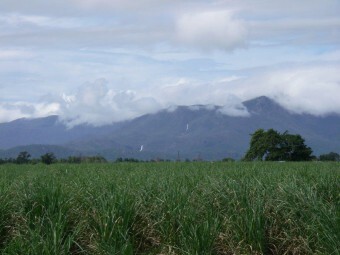 The Hinchinbrook region is world class and one of the most scenic locations in Australia.